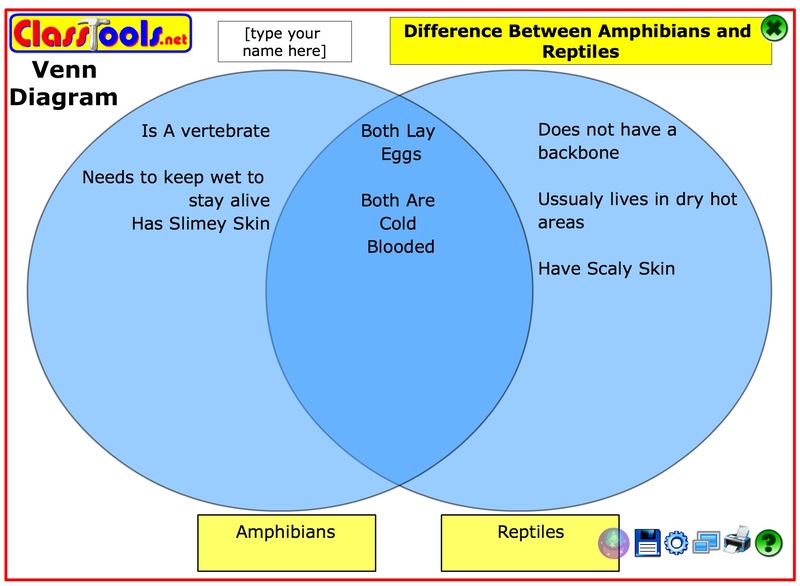 A Venn diagram is a classic way of getting students to compare and contrast the similarities and differences between two or three key events, concepts or people. 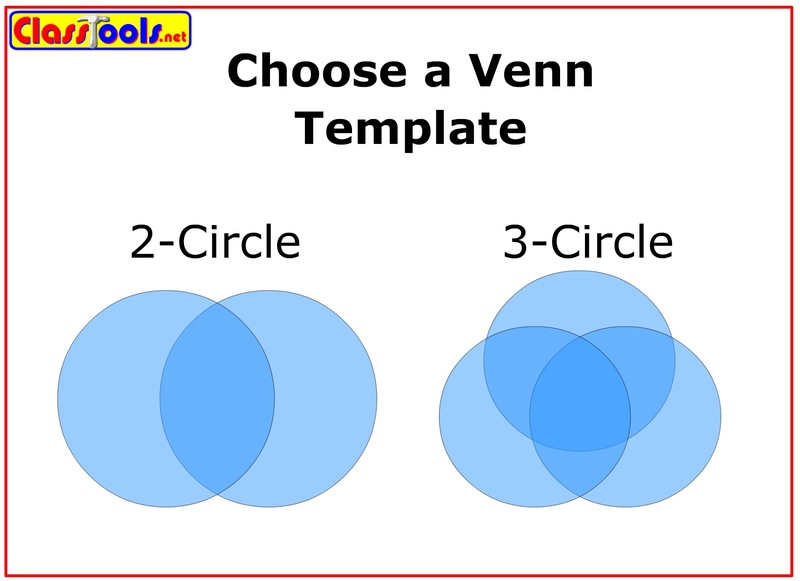 You can create Venn Diagrams easily at ClassTools using the Online Venn Diagram Generator. Characteristics shared in common go in the central area; those shared by just two factors go in the area where those two circles overlap; characteristics possessed by just one go in the outer area of that circle where it does not overlap the other two. The Venn diagram is a great tool for making contrasts and connections towards the end of a topic or syllabus. Get students to identify three key people / events / concepts they have become familiar with over the course of the term / year. In History, they could compare Lenin, Stalin and Khrushchev; in English Literature maybe they could compare three tragic heroes such as Hamlet, Macbeth and Othello; in Government and Politics they could compare the three main political parties’ manifestoes; for A-Level IB History they could compare three different wars. Students then fill in their Venn diagram as they see fit. They could work in pairs on this if they wished, then the finished work could be saved to a network so that the teacher can display each one in turn on an interactive whiteboard to generate discussion. The teacher could provide key statements which the students would simply have to put in what they considered to be the correct spot. The teacher could ensure coverage of the entire topic by asking students to come up with 3 examples of particular types of factor (personality / policies / family background etc) before starting their diagram. The ‘PowerSearch: Venn’ page on ClassTools.net provides hundreds of examples!